Snow day in November? The fun doesn't stop just because the winter weather is here! 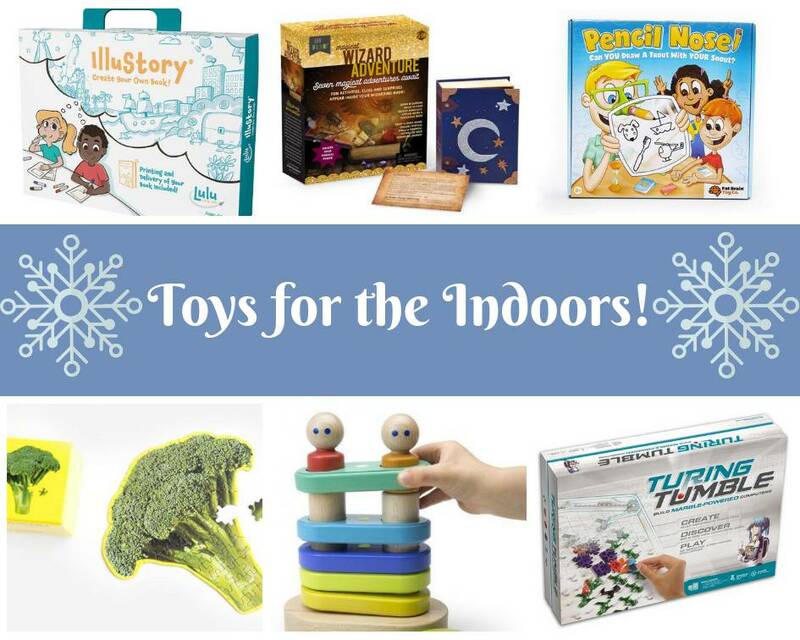 Here are engaging, screen-free toys for indoor fun.